At the Hebrew University of Jerusalem, the Clinical Legal Education Center (CLE) in the Faculty of Law highlights the need for universal justice — all while integrating academic studies with practical work. The CLE is the largest pro bono legal office in Jerusalem, with 110 students, 10 lawyers, and six faculty members working on more than 150 cases a year. 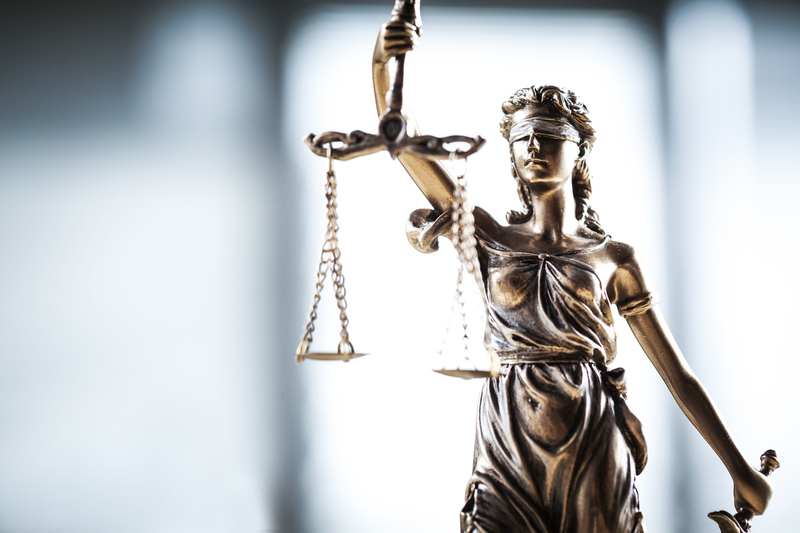 Serving underrepresented groups who do not have as much access to the legal system, the CLE defends human rights and implements equitable policy changes.